Did you know that your Credit Union offers competitive rates on Auto, Motorcycle and Personal loans, and very competitive rates on savings for deposit accounts and long-term Certificates of Deposit. We also have a Credit Card that lets you earn GREAT rewards! Talk to one of our representatives for details. 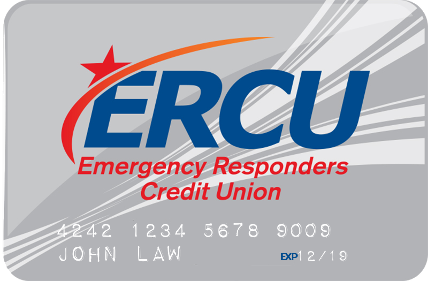 Emergency Responders Credit Union began in 1940 as Winston-Salem Firemen’s Credit Union to create a credit union for firefighters in Winston-Salem. After the devastation of 9/11 occurred, we saw the need to expand our member base beyond just Winston-Salem firemen. We now serve the firefighters, police officers and emergency responders that serve and protect our communities (as well as immediate family members) across the state of North Carolina. Friendly, Responsive Staff that Treats You Like Family! 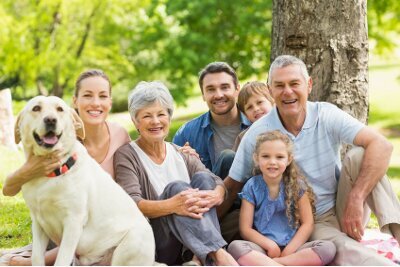 Let us help you and your family with your financial services needs. 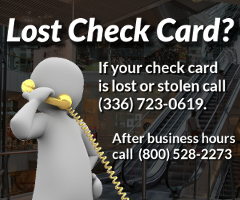 Call or visit us today!